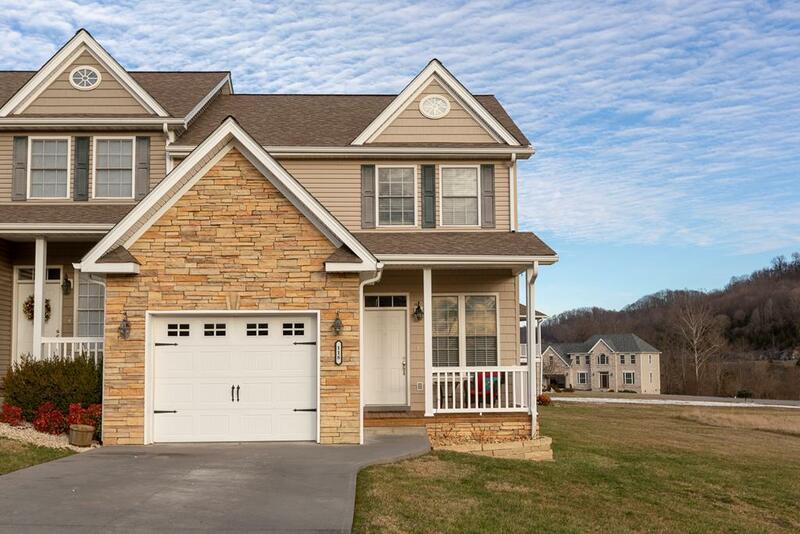 118 Riley, Lebanon, VA 24266 (MLS #67773) :: Highlands Realty, Inc. 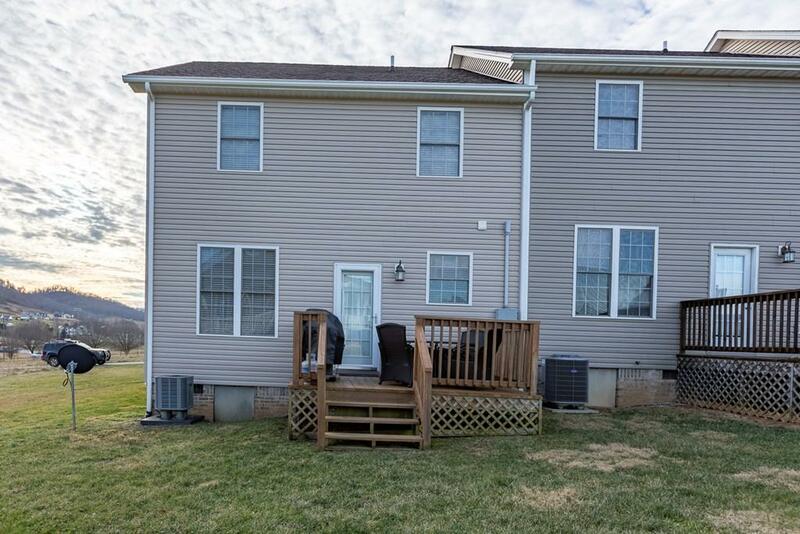 This is a lovely, immaculate town house at 118 Riley St. in the popular Colony Park Area near Lebanon High School. This beautiful home features 2 bedrooms and 2 baths. There is a dining room on the first floor, With the addition of doors, it could become a main floor bedroom. It has a beautiful kitchen with a nice layout and stainless steel appliances and beautiful wood cabinets. There is a pretty balcony area which serves as the home office. 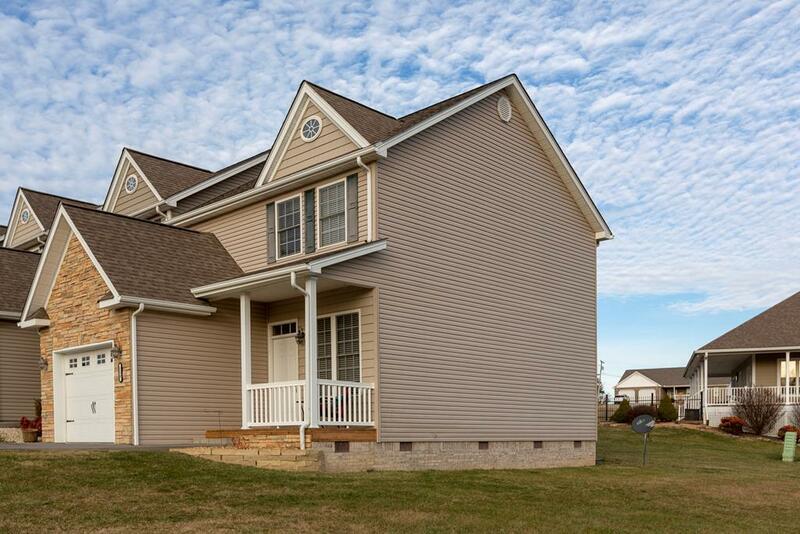 A pretty front porch greets you, and you can have cookouts on the rear deck. Invite your friends to the pool and host your own get togethers at the clubhouse. 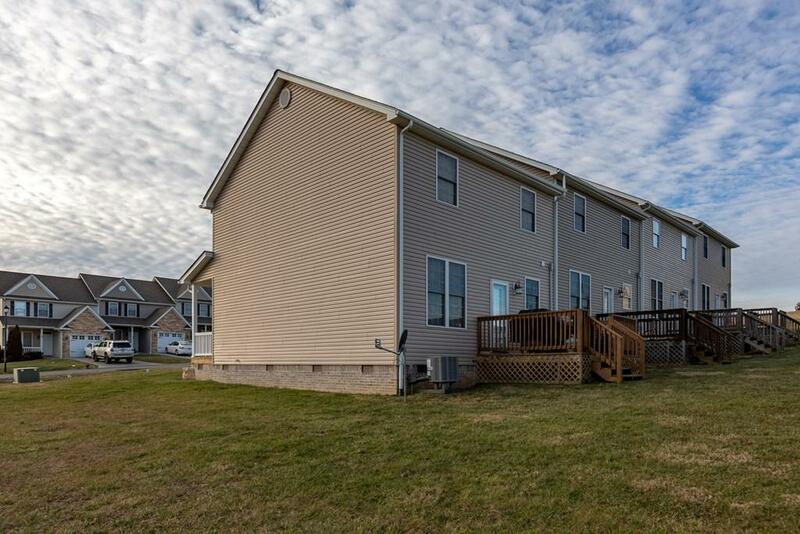 This pretty town house is convenient to Route 19 toward Abingdon or Route 71 to Route 58 to St. Paul and Wise County. It is convenient to shopping and dining areas. Why rent when you can own for about the same amount? Why stay in a house or apartment when you own a townhouse and have access to a pool and have fun with your family? Spring and summer are coming, so be ready! Listing provided courtesy of Brenda Thompson of Exp Realty.